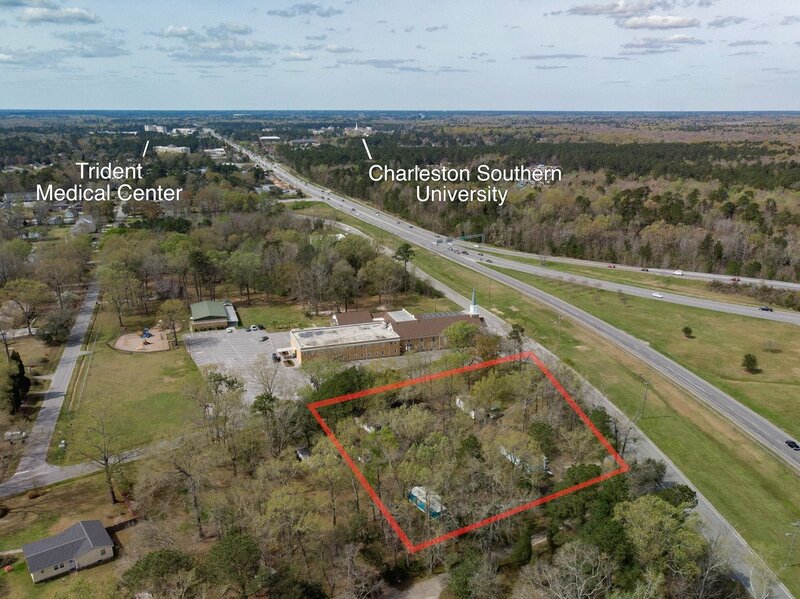 Ready for Development - 4.32 acre property located on Dorchester Road (just southeast of Michaux Parkway) and situated in the midst of the residential homes, commercial, and industrial businesses of North Charleston. Property is currently in Charleston County with the Dorchester Road Corridor Overlay District and underlying zoning of OR/OG. 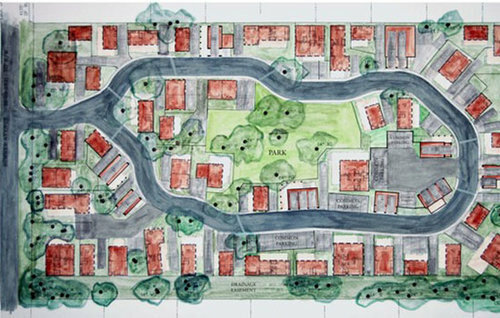 There is the potential for rezoning and/or annexation into the City of North Charleston. In conversations with the City of North Charleston, there is the potential for the property to be annexed with industrial zoning. Water is available through Charleston County and sewer is available through North Charleston Sewer District. 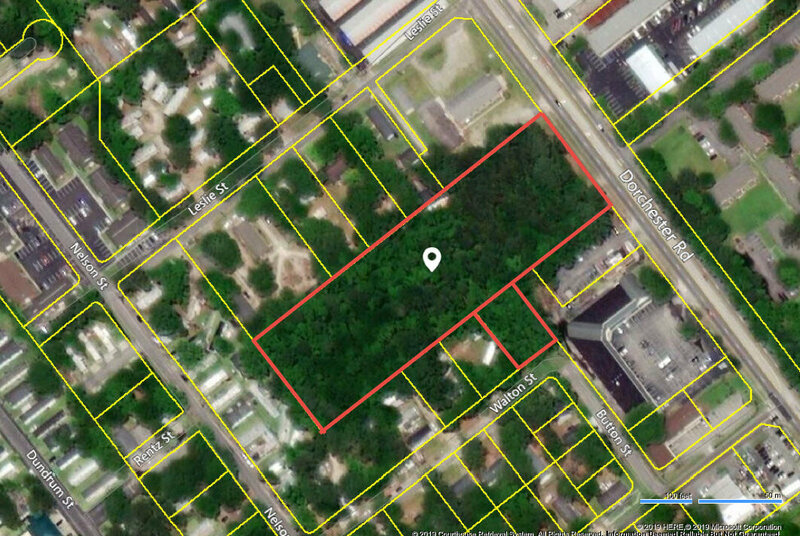 Listing also includes the contiguous .32 acres located at 4332 Walton Street. 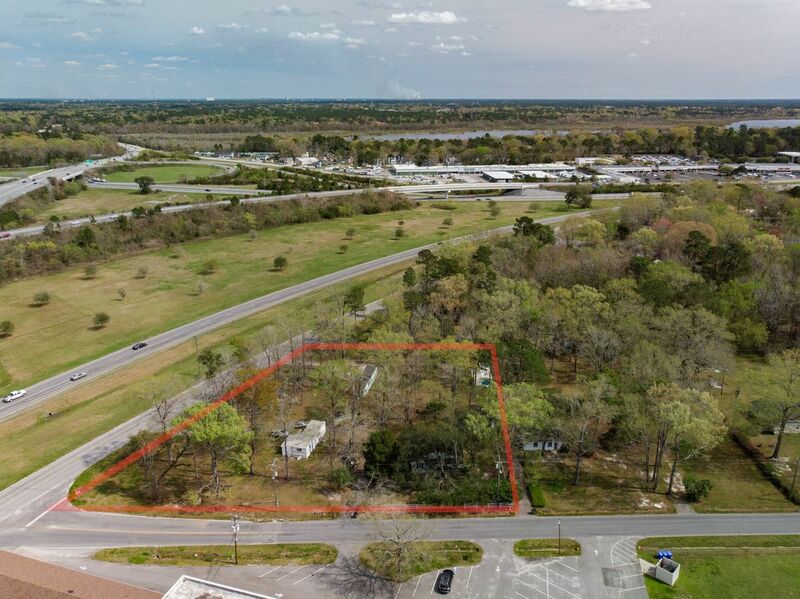 With its close proximity to Bosch, Boeing, and Charleston International Airport, this property has the potential for many uses such as retail, mixed-use, multi-family, and industrial flex/warehouse space.